B.O.B Entertainment is pleased to announce the release of “Bad Intentions,” the debut single from Blackmagic. 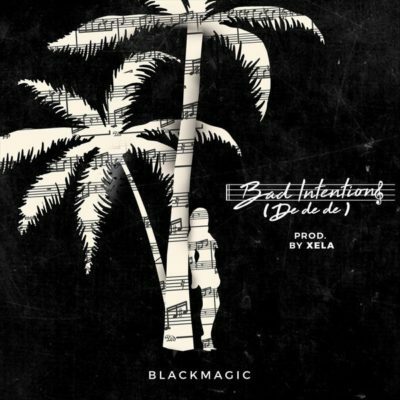 ‘Bad Intentions’ produced by Xela definitely delivers on what Blackmagic does best. Its classy, catchy with a mix of dancehall and afrobeat.